What does this legislation do? 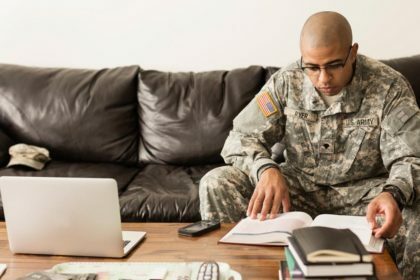 If passed, the Hire Student Veterans Act would offer employers a tax credit for hiring veterans of the armed forces who are “attending an institute of education” while receiving educational assistance from the GI Bill. 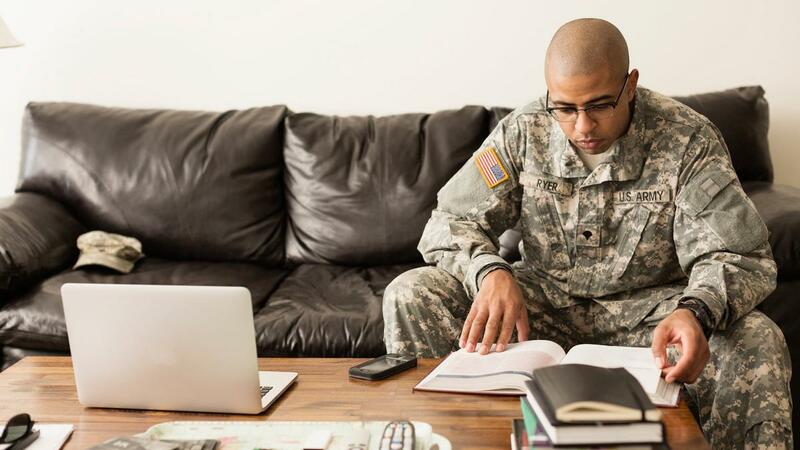 It would provide a maximum tax credit of $2,400—equal to 40% of the veteran’s first $6,000 in wages. This is a standard WOTC scenario. 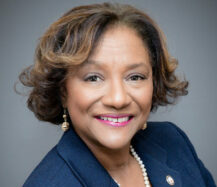 However, because this bill targets students (who are often not able to work full time), it proposes to lower the WOTC program’s usual 400-hours threshold. For other target groups, if a qualifying employee works less than 400 hours, the rate used to calculate the tax credit must be reduced from 40% to 25%. Under this bill, the 40% calculation rate kicks in with a minimum of just 120 hours worked. This bill currently has three additional cosponsors, including Democrat Debbie Dingell (MI) and Republicans Leonard Lance (NJ) and Daniel M. Donovan, Jr. (NY). We’ll keep you posted of any new developments for this bill.